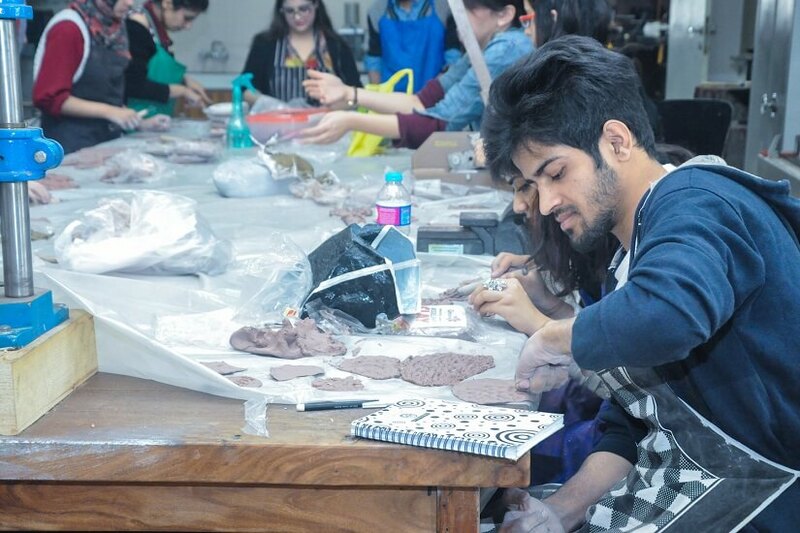 Pakistan is among few countries, where young people constitute majority of its population. Out of these youths both boys and girls are either out of schools/ colleges or rush towards degree awarding institutions, but often fail to get proper employment opportunities in the country. 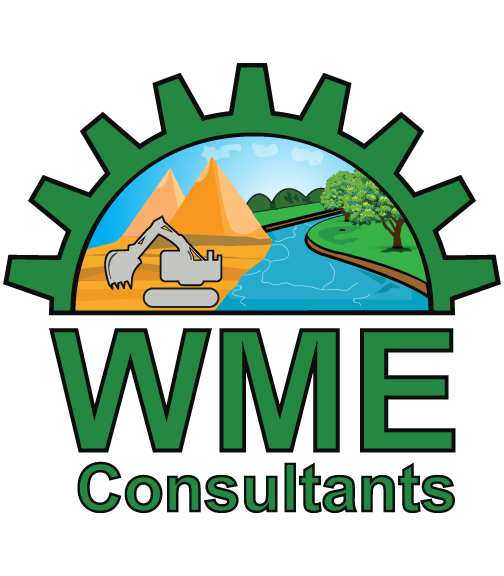 WME consultants have experts for providing vocational training to the youths in mining, metallurgy, cement, glass, ceramics, chemical and petroleum drilling industries. Besides training in coal processing, solid waste management and waste water treatment etc. 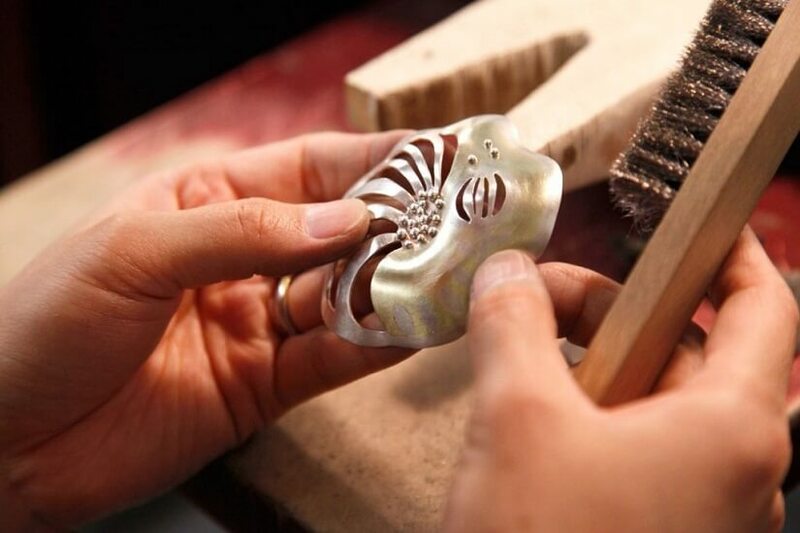 Further, a large section of young population both in cities and remote areas can also be engaged in training for gems and Jewelry, and other small scale or cottage industries in the country.